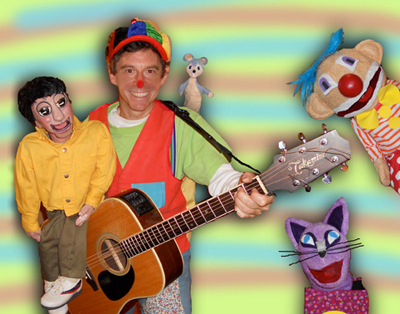 with his cast of wacky ventriloquist puppets and characters. and lots of surprises will delight kids of all ages. Face Painting, or Cotton Candy to your show! TO PLAY A VIDEO SAMPLE! Copyright ©2016 Stewzo's Puppets & Clowns, LLC, All Rights Reserved.